On the whole, the UK national gender pay gap average stands at 9.4%, based on a median approach in 2016. For the benefit of analysing industries, media companies have been incorporated within the Arts and Entertainment category. It’s own average pay gap is around 12%, signifing that progress is still needed. Compared to other sectors, the Arts and Entertainment does have a lower gender pay gap, however surprising there is a 14% pay gap in the mining sector – in favour of woman. Across the media industry, there is a stark difference not just in the sector, but also companies as industry publication Screen reported. In the exhibition sector, Vue Entertainment’s mean pay was 4% in favour of women and while Picturehouse posted a 2.7% lower pay for women, bonus pay was 17.1% higher for women. Fellow exhibitors all fall below the national average pay gap. Leading the distribution sector is NBCUniversal, posting a small 3.2% gap, but followed Picturehouse in posting a higher bonus pay for women. Major broadcasters BBC and ITV have reported 9.3% and 10.7% gaps, just under the industry average. Fellow broadcaster, Channel 5, has reported near-0% figures, with the mean average pay 3% higher for woman, but 2.1% lower when calculated based on median calculations. And finally, in the production sector, Endemol Shine UK has to be applauded for its equality among employees after reporting a 4% pay gap in favour of women. 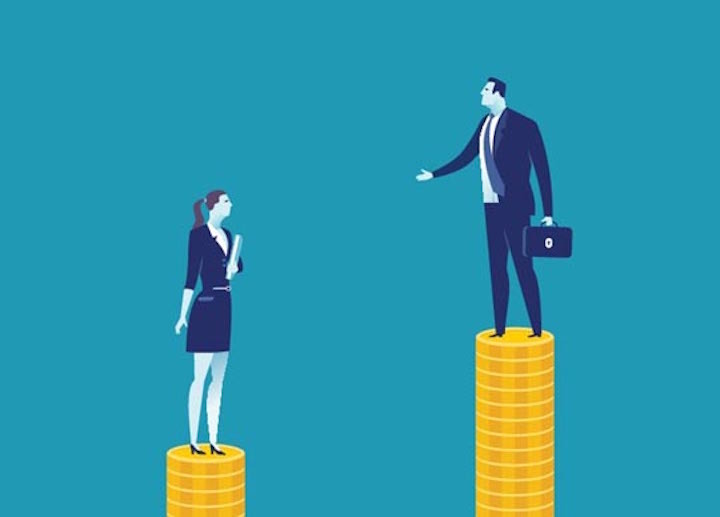 With the deadline now passed – there are estimated to be 1,500 UK companies yet to report their gender pay gap figures – however it will certainly be interesting to see how next year’s figures turn out. The spotlight has been firmly placed on those businesses reporting a large gender pay gap and failure to tackle these issues will likely result in businesses ridiculed in the national press. Lumina will continue to track the progress of the gender pay gap and promoting topical discussions at our events.